QuickPro Locksmith is proud to offer Atlanta, Georgia the finest locksmith service available. Whether or not the concern is residential, commercial, or even automotive, you can be absolutely certain that our team of professional locksmiths will get the job done – and get it done fast! Reliability is the key for success in this business, especially since things may go awry at any time, in any place. 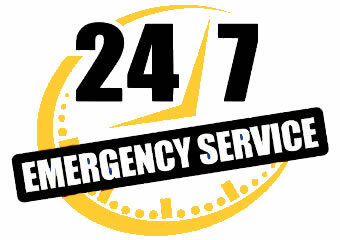 This is why QuickPro Locksmith offers a 24/7 emergency service dispatch for anywhere in Atlanta region. Just contact us and we will arrive shortly. We work with your schedule, not the other way around. And better yet, we work with your budget in mind. Our services are not just reliable; they are also affordable. There is no other locksmith service in Atlanta offering such a quality service at such a competitive price. Go ahead, contact us for a free estimate or give us a call if you seek assistance immediately. If it can be locked, we will service it. From doors to windows to garage doors, and all the in-betweens, QuickPro Locksmith has you covered. Our exceptional team of locksmiths will be in-and-out before you know it, working efficiently and professionally. Residential services include high security systems, deadbolts, and safe boxes as well. Take advantage of our 24 hour service for quick jobs like key-cutting or contact us and make an inquiry free of charge. For a complete list of what we offer, reference our service page. QuickPro Locksmith technicians are qualified to perform a variety of services for your automobile. Without hassle, our locksmiths will come to you anywhere in Atlanta to get you out of a rut. Full service assistance, such as ignition repairs, can be done as well at your convenience. For a full list of services, browse our website or speak with a locksmith directly. Use our free consultation service or give us a call today. For businesses across Atlanta, we offer professional services. We have security systems for an array of circumstances: heavy-duty master key systems, electronic systems, magnetic systems, etc. Our locksmiths are trained to work in all environments and guarantee only the best for your business. Take a moment to look over the full range of services we offer, or, at your convenience, contact us today to receive a free estimate! It is important to select a locksmith in Atlanta, GA that you can trust to arrive on time and give you fair pricing. We are committed to providing our customers with the services they need at a price they can trust. We pride ourselves on being quick to the site and will provide you with elite customer service. 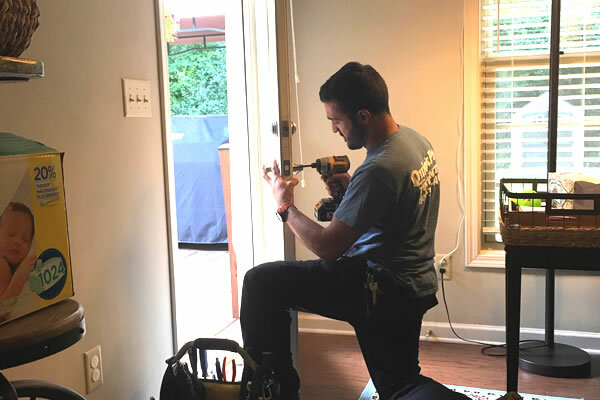 Our Atlanta locksmith technicians are among the most talented in the industry and can handle your locksmith service needs. Don't hesitate to call us at (404) 721-4825 for a free-no obligation quote.